Virtual Servers | Order your virtual with Hostenlinea: -50%OFF 3 months! ...and more than 100 Turnkey Linux Appliances ready to use! 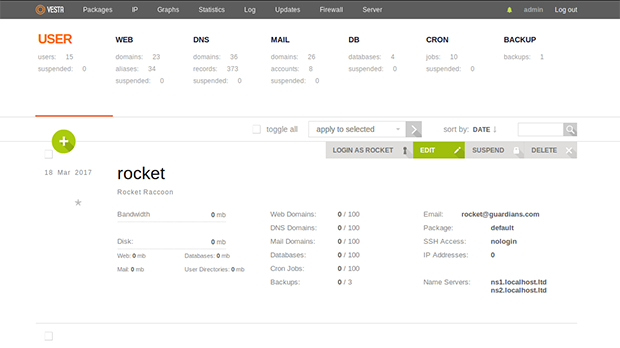 Manage your server in an easy and intuitive way. Discover all possibilities. Our bare-metal virtualization technology will allow you to install your own OS. Create volume snapshots. Restore those snapshots if required, never so easy! ¡Ready to start! After the instant setup you will start to enjoy your virtual server with everything! Native support: NodeJS, OpenVPN, Nginx and all the tools for your hosting. With a modern and intuitive interface. Native support: Nginx and all tools for your hosting. With a simple and clear interface. One of the most used control panels in the world. Robust, secure, with a very nice interface. 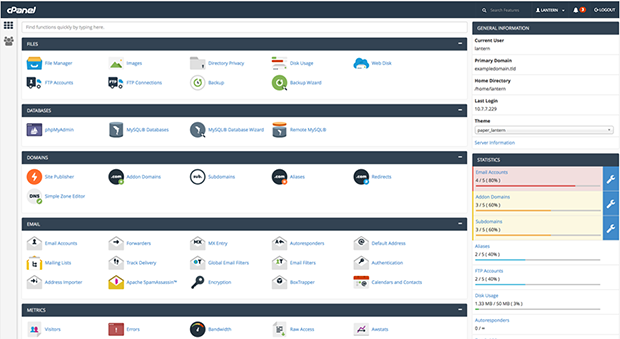 The most used and awarded hosting control panel in the world. ﻿﻿Schedule backups on your virtual server, with the periodicity and retention you need. By default, the backup included with our managed backup has a weekly recurrence, with a retention of 7 copies. With full flexibility: You can modify and add new schedules, make new backups at will and restore existing backups with a click.